This course provides an introduction to security and privacy issues in various aspects of computing, including programs, operating systems, networks, databases, and Internet applications. 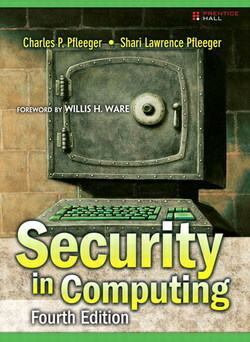 It examines causes of security and privacy breaches, and gives methods to help prevent them. This course is run primarily through LEARN. Enrolled students should log in to access all of the course material. Everyone can access the syllabus and lecture slides.